Merry Christmas Brockers from your elf allies at Maple Sandbox. Did you know Santa Is A Canadian Citizen? At Maple Sandbox, we have warned IRS not to FATCA (Foreign Account TOY Compliance Act) or to FCAR (Foreign Cookie Account Report) Santa. 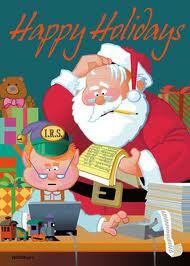 We have also wished IRS a lump of coal in their stocking this year because they have been so naughty. For all of you, we wish you a gaily wrapped gift of freedom from IRS tyranny and a happy and prosperous 2013 free from IRS intrusion into your lives. 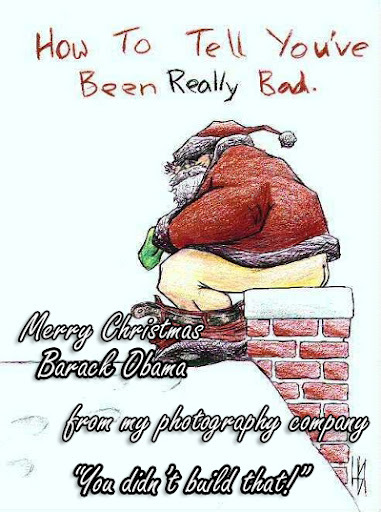 *Merry Christmas everyone. And may 2013 be a US-free year for you all!